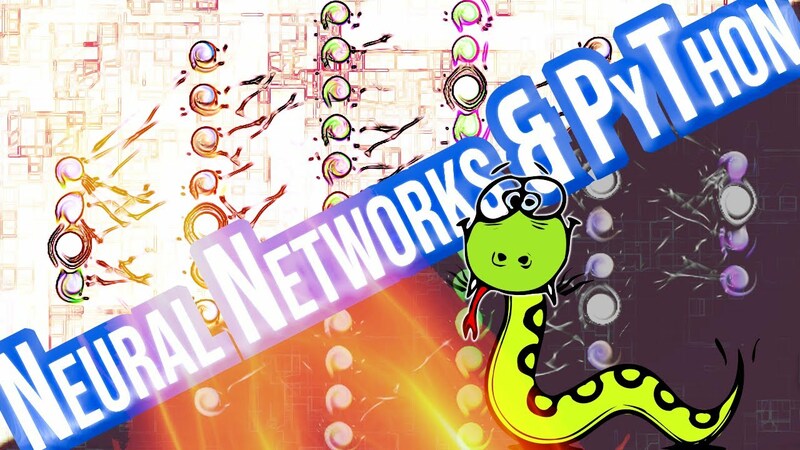 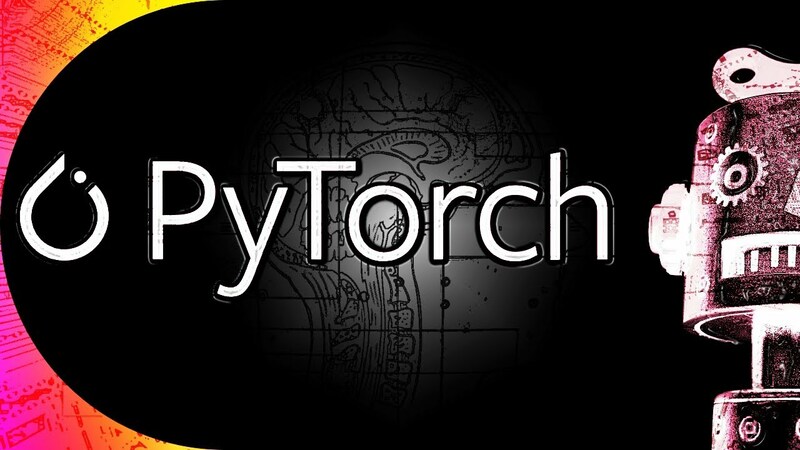 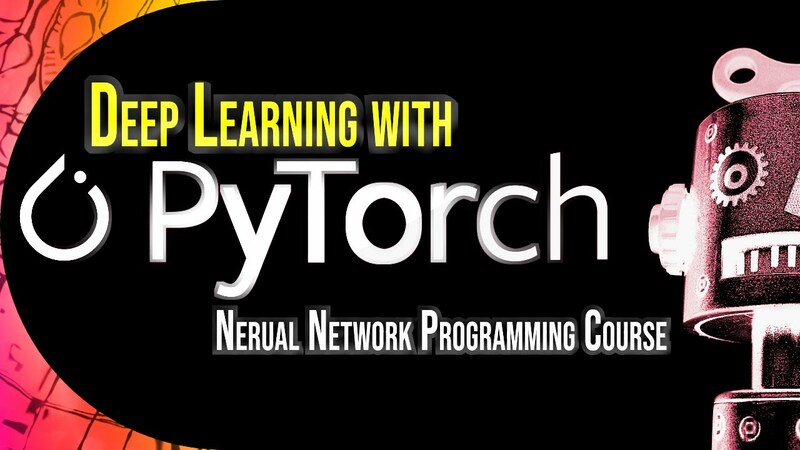 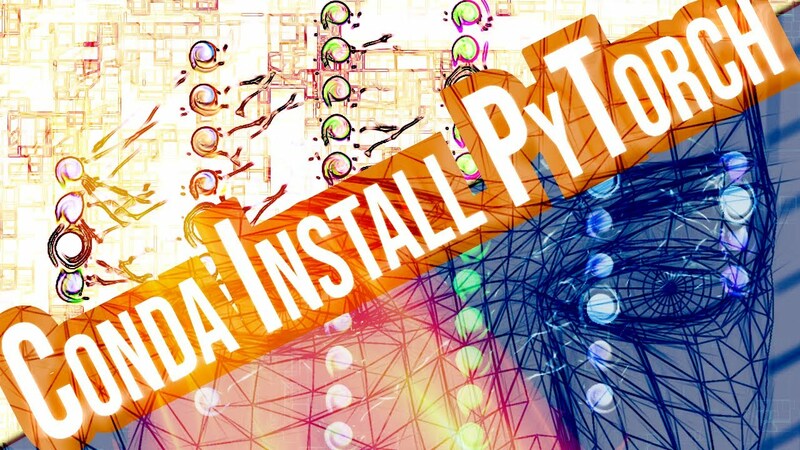 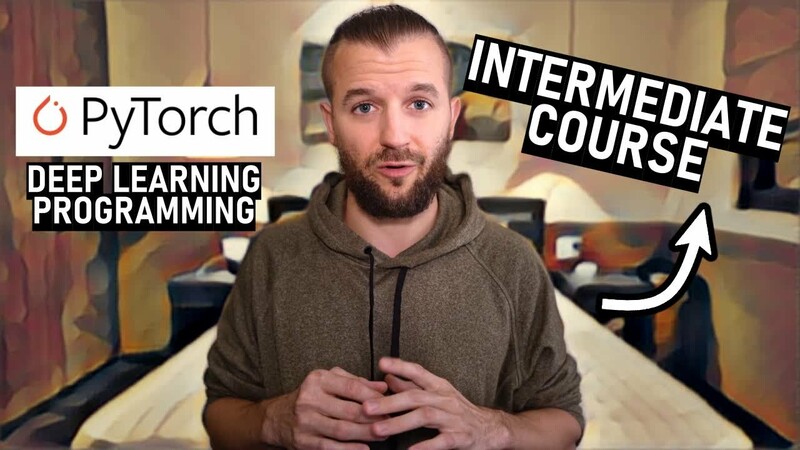 This series is all about neural network programming and PyTorch! 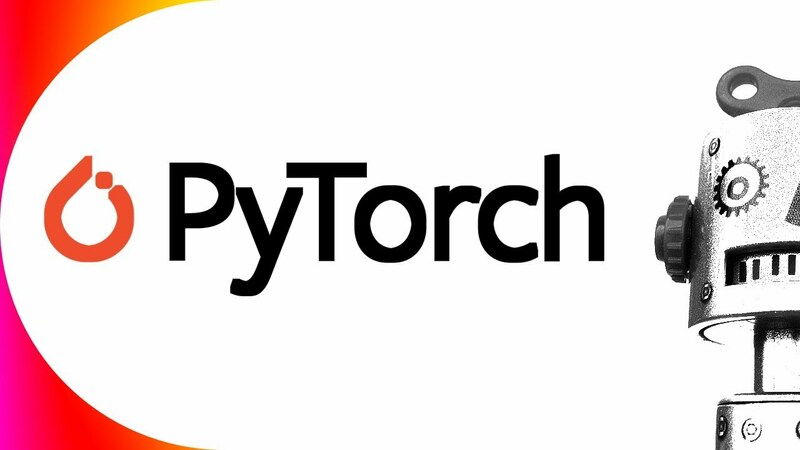 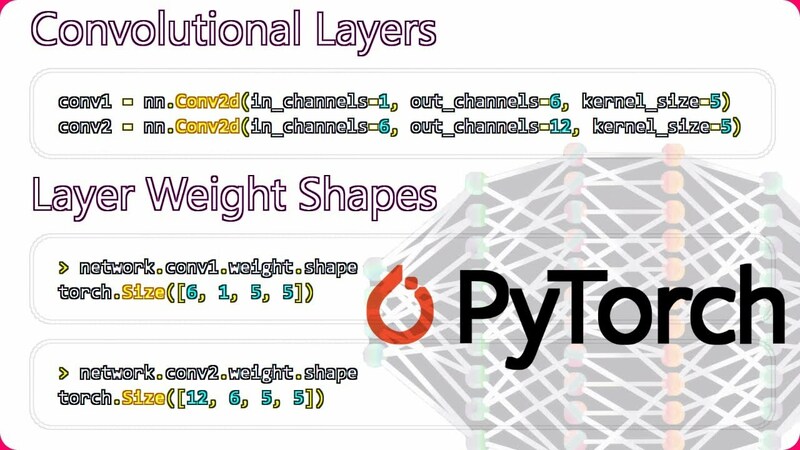 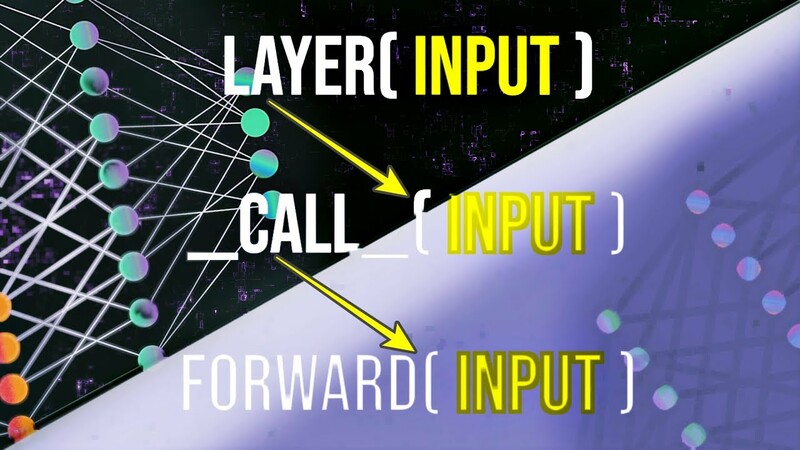 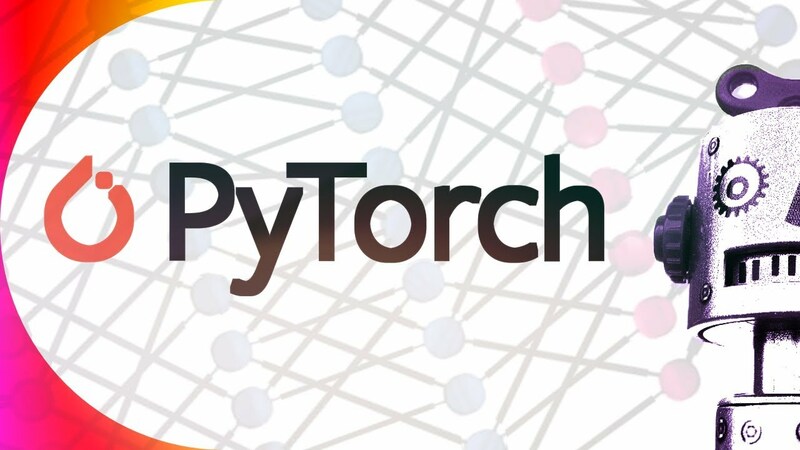 We will learn how to build neural networks with PyTorch, and we’ll find that we are super close to programming neural networks from scratch, as the experience of using PyTorch is as close as it gets to the real thing! 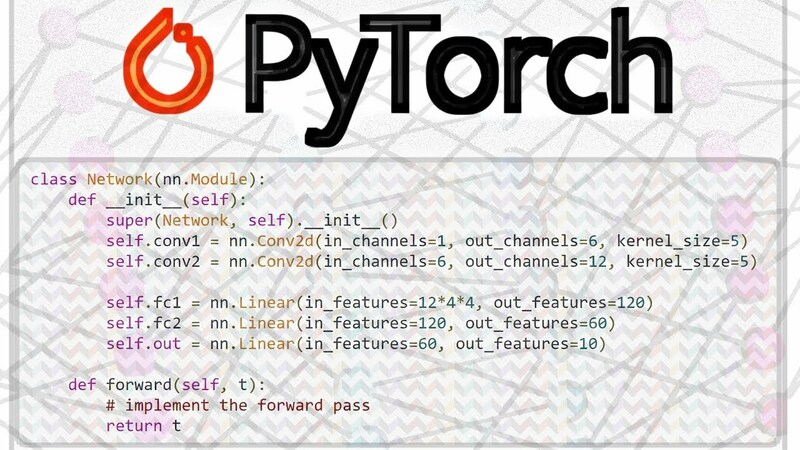 After programming neural networks with PyTorch, it’s pretty easy to see how the process works from scratch. 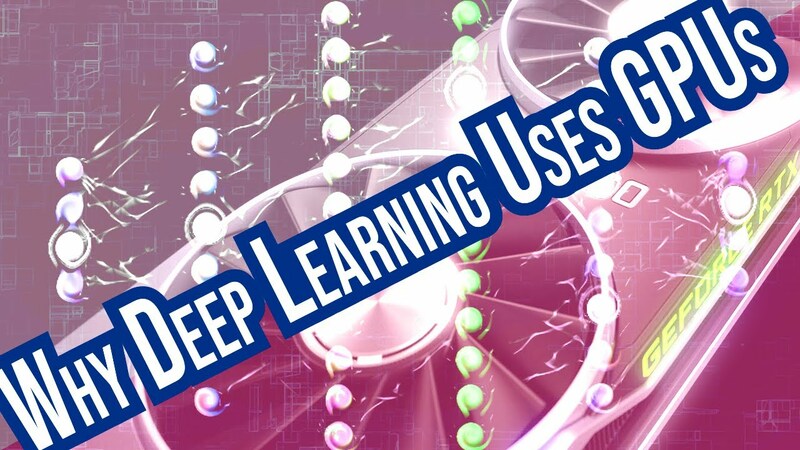 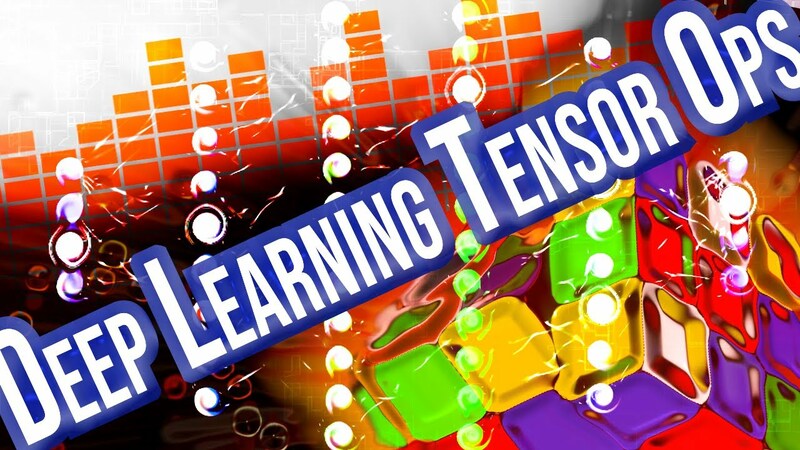 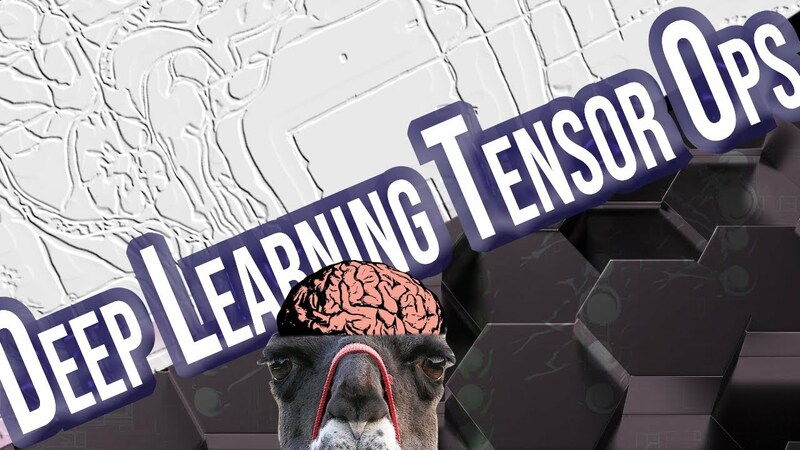 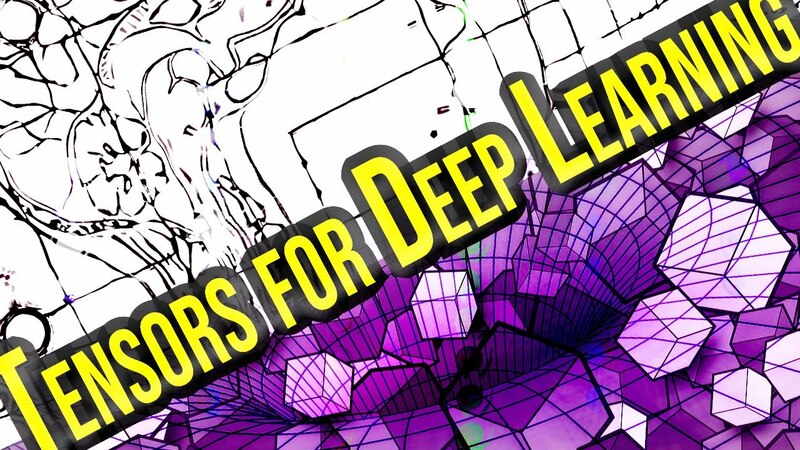 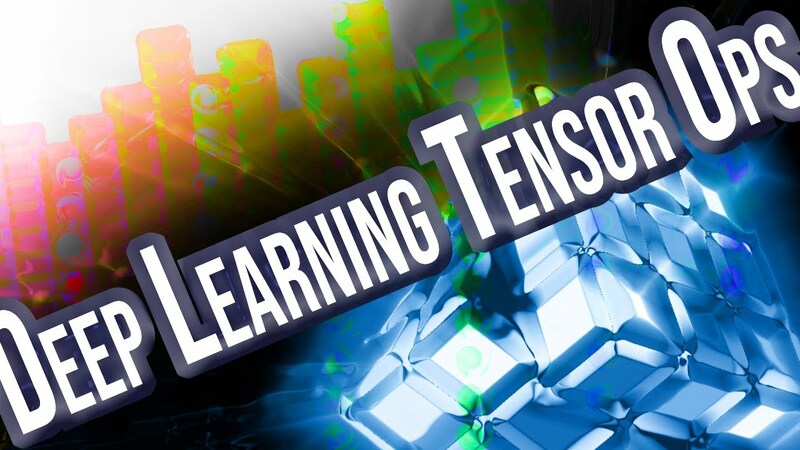 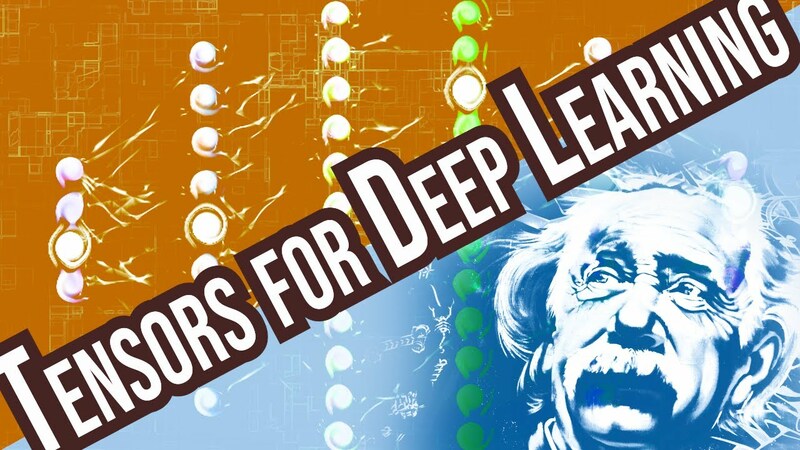 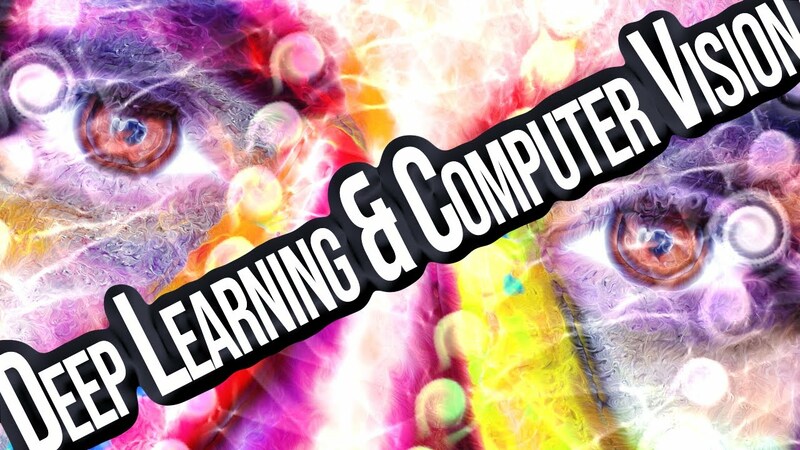 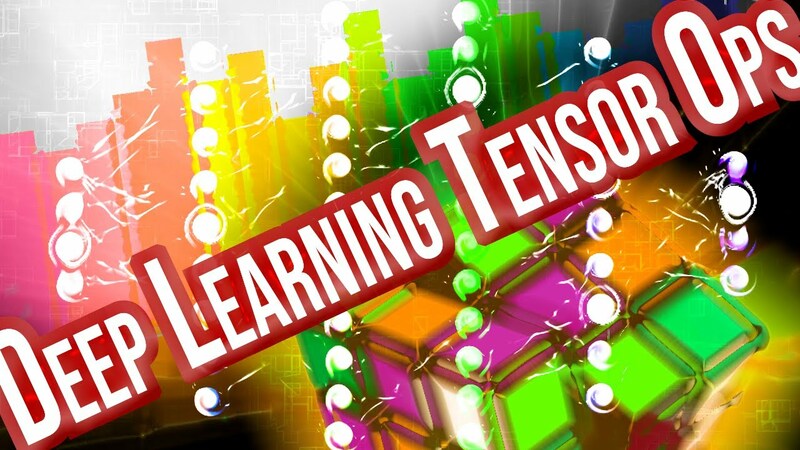 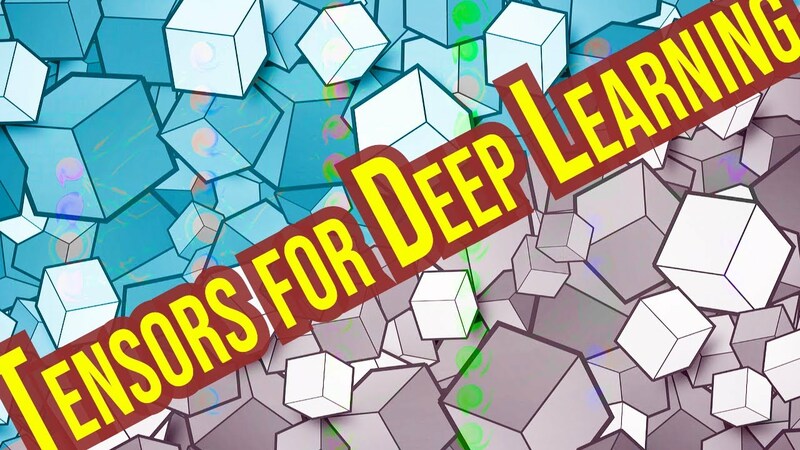 This will lead us to a much deeper understanding of neural networks and deep learning.